As professional trainers, with a wide range of experience and expertise we are often asked to put together specific training programmes for companies. This could be on any environmental, waste, or H&S topic and could be on the basis of us delivering it for you, or us working with you to deliver it in house. We could even work with you to obtain some external recognition for the training programme, where that is considered useful. Ultimately, just give us a call and we will see whether we can help. We have carried out work with a multinational energy company writing a full environmental awareness course for their employees onshore and offshore. The aim was to increase their knowledge of climate change issues and the way that they link into their Environmental Management System. To support the training we also prepared a ‘fact book’ providing reference information. 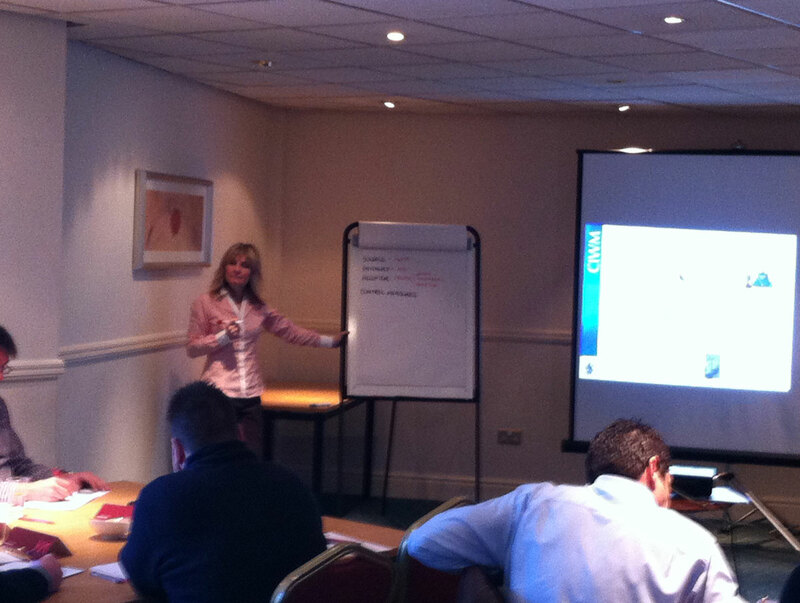 The training was delivered on site at times and dates to suit the client. 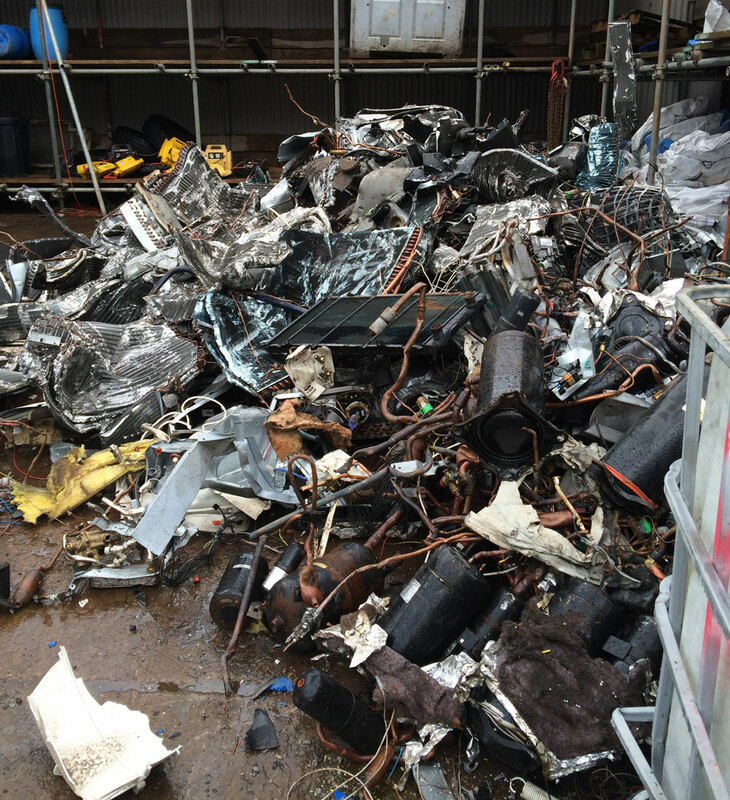 We have carried out work with a scrap company writing a Permit compliance for their managers and supervisors. The aim was to increase their knowledge of the site permit and the actions needed to ensure compliance. 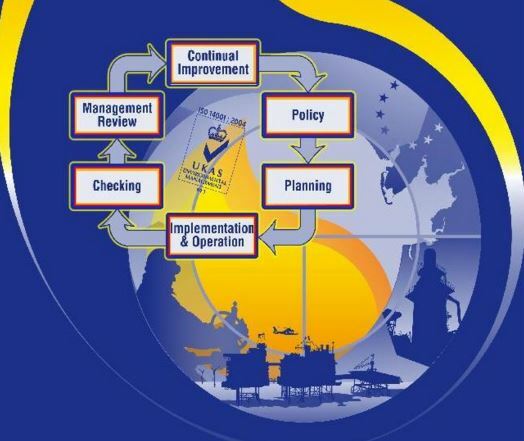 To support the training we also prepared an assessment to confirm their competence. No EMS = Big non-compliance! We can help and we will write an EMS that works for you and meets your permit requirements. We can even help you to get it certificated to ISO14001 if that is something that you are looking to achieve. Because we will also work with you to demonstrate Technical Competence, we can ensure that the EMS dovetails into these requirements. Therefore, if you introduce an EMS we have written, this will go a long way towards demonstrating your Competence.